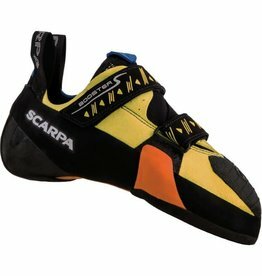 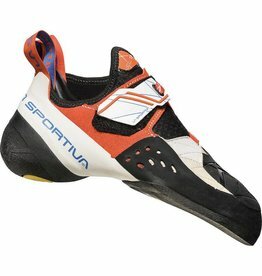 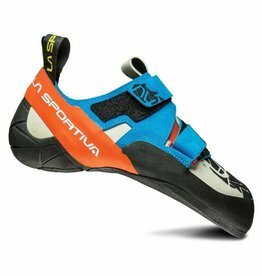 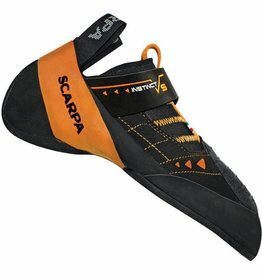 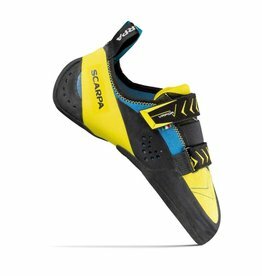 The Scarpa Booster S climbing shoe is a super-light, ultra-sensitive shoe for bouldering and sport climbing. 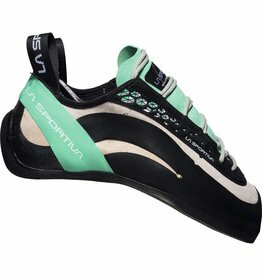 Microsuede upper shouldn't stretch too much. 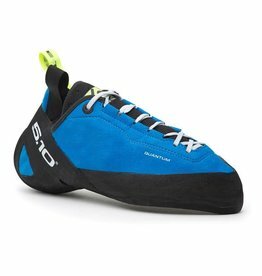 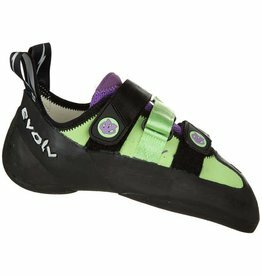 The Mad Rock Drifter climbing shoes are a great valued Velcro shoes that won't let you down when bouldering and sport climbing. 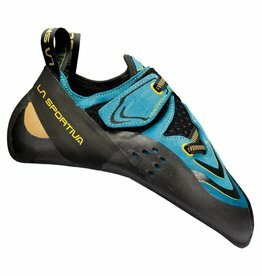 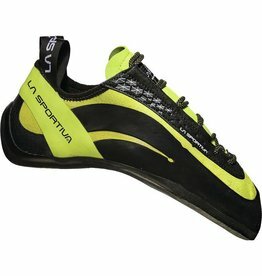 The La Sportiva Solution climbing shoes are high performance shoes purposely built to provide the Solution for modern bouldering problems.